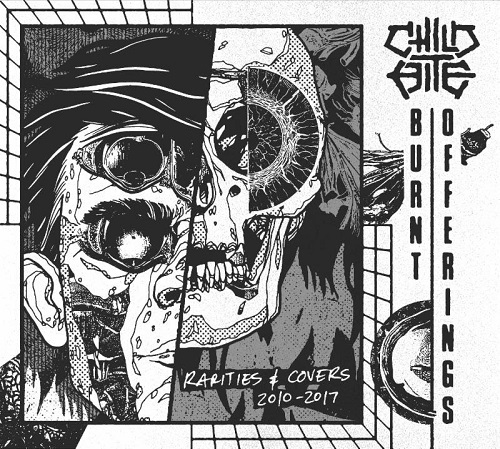 Child Bite have premiered three tracks off their upcoming compilation Burnt Offerings: Covers And Rarities 2010 – 2017. 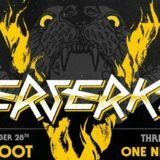 Below, you will find an unreleased song “Throb Forever” and two covers: “Don’t” by Unsane and “Guilty Of Being White/It Follows” by Minor Threat. Burnt Offerings: Covers And Rarities 2010 – 2017 is scheduled to hit stores on May 11th through Housecore Records. Visit the label’s webstore for pre-orders.